Please visit the Award page for more information, and for a copy of the eligibility criteria and nomination form. Please visit the Award page for more information, and for a copy of the nomination form. 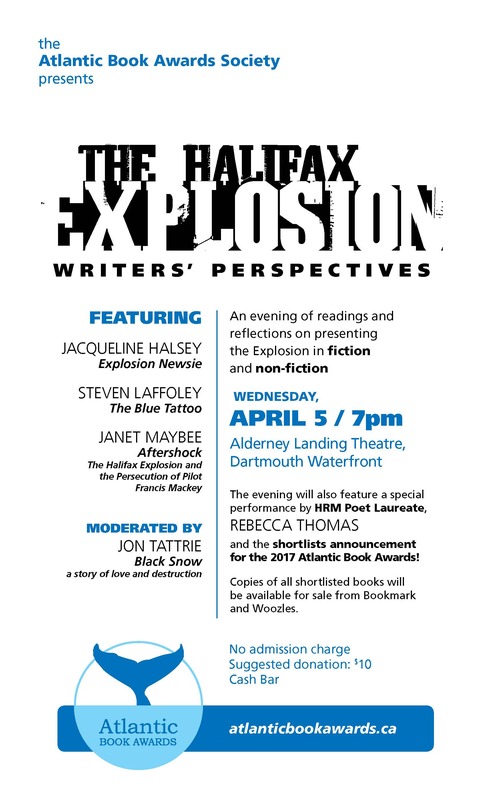 Video of the April 5 announcement of the 2017 Atlantic Book Awards shortlist event, including the Halifax Explosion authors’ panel, is now available online. 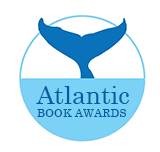 The Atlantic Book Awards Festival runs May 11-19 throughout the Atlantic region with the awards gala taking place on May 18 at Paul O’Regan Hall in the Halifax Central Library. Tickets are $15 and can be purchased on tickethalifax. They will also be available for purchase at the door. Click here for video of the Halifax Explosion panel discussion.